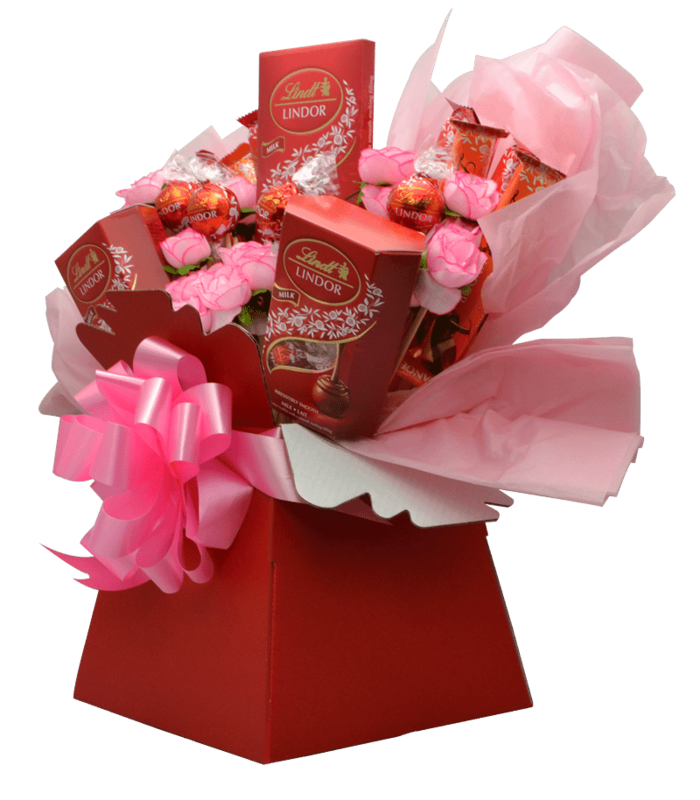 SweetToothGifts.com are one of the UK’s leading online suppliers of Luxury Chocolate Bouquets. 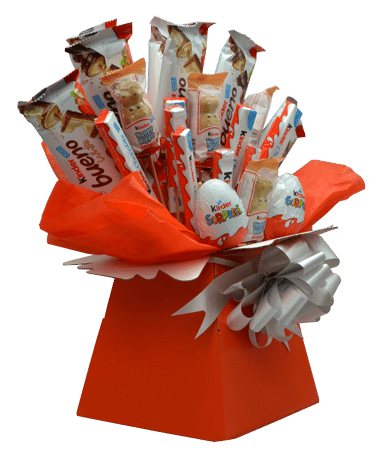 Chocolate Bouquets are fast becoming one of the nations favourite alternative gift ideas and make perfect gifts for all occassions such as Birthday gifts, Easter gifts, Valentines day gifts, X-mas gifts, Wedding and Engagement gifts and many many more. 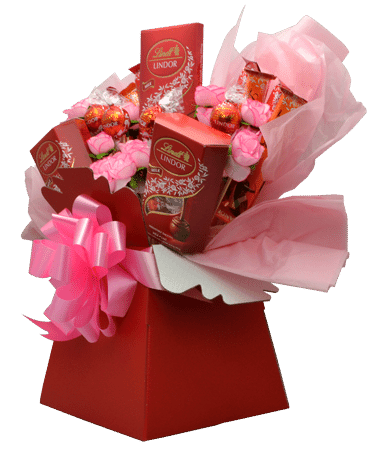 Each of our Luxury Chocolate Bouquets is lovingly hand crafted by our in house “sugar elves” and sent to you fully assembled and ready to devour. 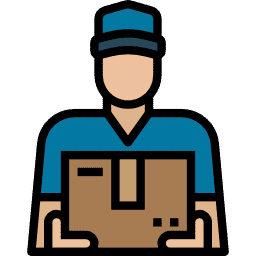 Our mission is simple…to deliver happiness in a box! 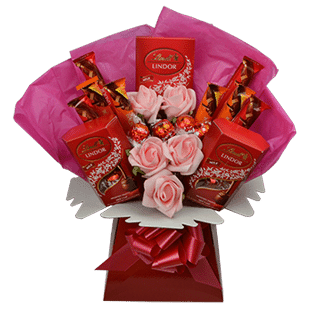 This luxury chocolate bouquet is full of the wonderfully creamy, rich Lindor Chocolate that we all love, an experience that your chocolate obsessed loved one will never forget. 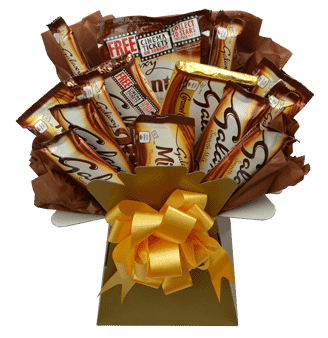 Galaxy chocolate, with its creamy, velvety texture, it’s chocolate royalty and sure to be a hit with any chocolate lover. 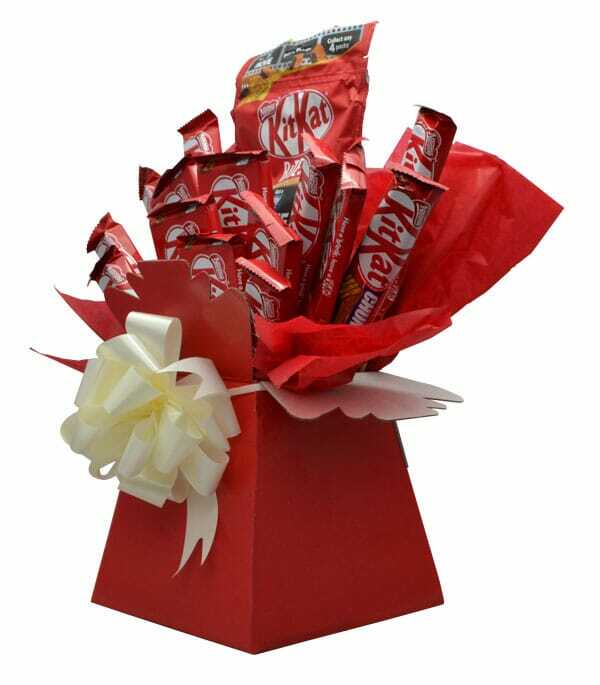 This Galaxy Chocolate Bouquet is a great gift idea, a big pack of all kinds of galaxy Chocolate bars in one go. 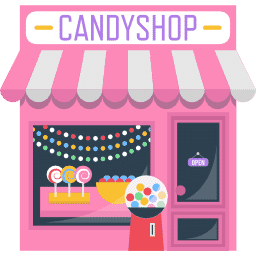 One for the Nut lovers! 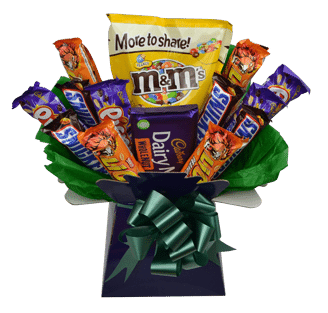 This fabulous luxury chocolate bouquet features a variety of nutty chocolate bars including peanut butter lion bars, snickers bars, picnic bars and M&M’s.